Floor sanding is the best way to transform the look of your drab wood flooring. With over 14 years of experience, CMT Wood Flooring are able to carry out a full range of projects for both residential and commercial clients. With customer service always in mind, our skilled, dedicated team is committed to providing the best service, leaving our clients 100% satisfied with the result. We use state-of-the-art floor sanding machinery which allows us to return a wood floor to its former glory with minimal dust. CMT Wood Flooring operate across Redditch and the surrounding areas. 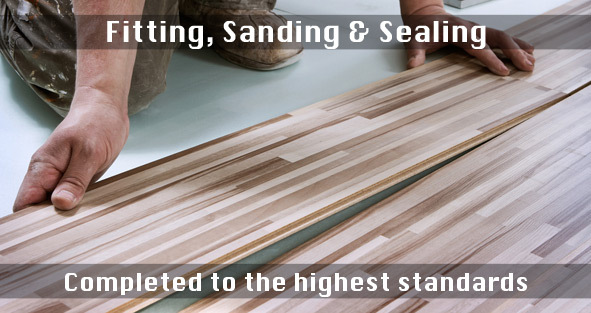 Feel free to contact us for more information about our floor sanding services in Redditch. We are always happy to answer all your questions and provide a free no obligation quotation. Wood flooring is reliable, durable and available in a wide range of timbers, colours and prices. Wooden flooring combines comfort, elegance and practicality. CMT Wood Flooring have experience undertaking large-scale contracts in Stourbridge and the surrounding area. We can provide expert advice to guide you through selecting the type of flooring and floor sealing you require. Whether you need oak flooring, a strip floor or herringbone block flooring in or around Stourbridge, we are able to accommodate you with excellent workmanship. Other flooring services include floor restoration, Junckers flooring and Tarkett flooring. Please don't hesitate to call us on 0121 350 0839 for more information on flooring.